This is Discover Aviation Center's annual DISCOVER AVIATION DAY at the Lorain County Regional Airport. (KLPR) Event runs from 9am to 2pm (Rain or Shine). This is a FREE fun/educational aviation event for the entire family. A great opportunity for family and friends to get together and enjoy a day at your local airport. 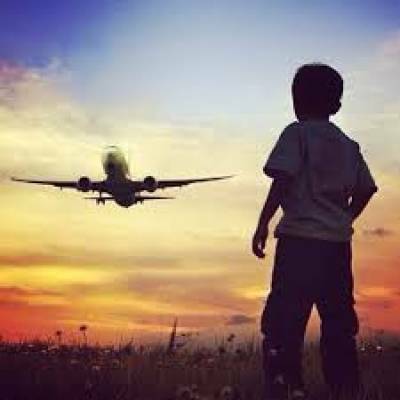 Learn how airplanes fly, how to become a pilot, and the many careers in aviation. There will be aircraft activities, kid's activities, food, and airplane ride opportunities. Our Experimental Aircraft Association (EAA Chapter 1252) pilots will offer Free Young Eagle airplane rides for youths ages 8-17. A parent must be present and registration will end at noon. Visit the Discover Aviation Center AvLab and learn about aviation and try your skill in the Flight Simulator. 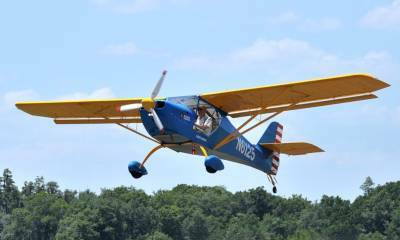 Experimental Aircraft Association (EAA Chapter 1252) will host a pancake breakfast from 9am to noon and Discover Aviation Center will host a hotdog & burger lunch from noon on. Hope to see you there!